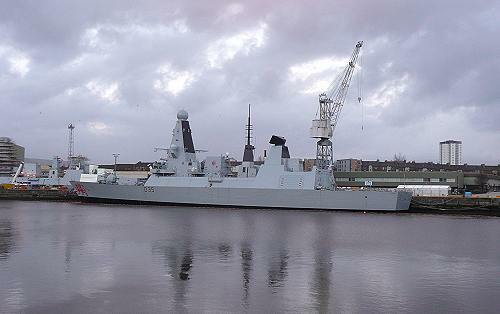 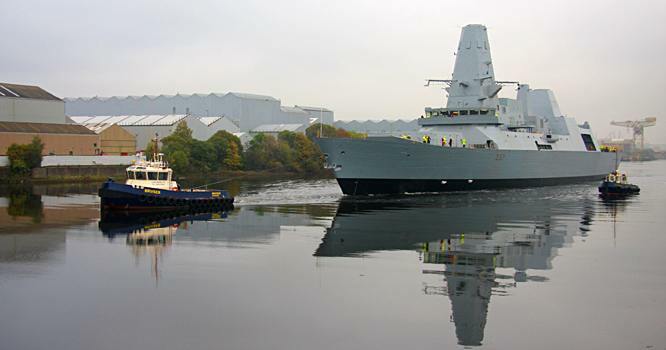 HMS Defender and HMS Dragon at BAE Systems shipyard on 3rd June 2011. 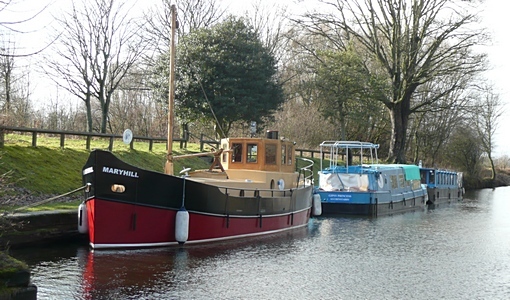 Yarrow Seagull on Forth and Clyde Canal at Kirkintilloch. 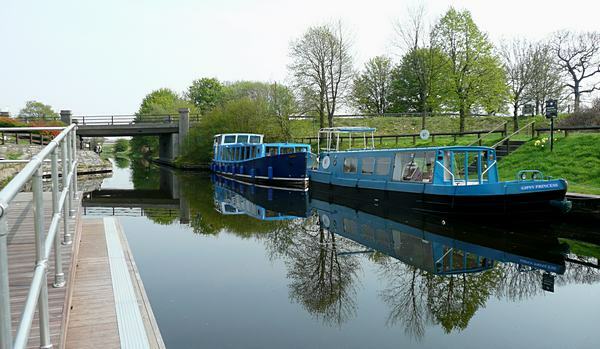 This is one of several boats operated by Seagull Trust Cruises who offer free canal cruising to people with special needs. 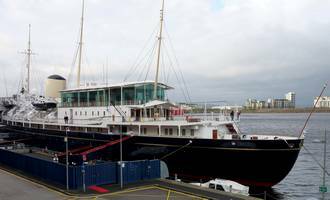 A series of photographs taken of the exterior and interior of the Royal Yacht Britannia at Leith Harbour, Edinburgh on 26th December 2011.